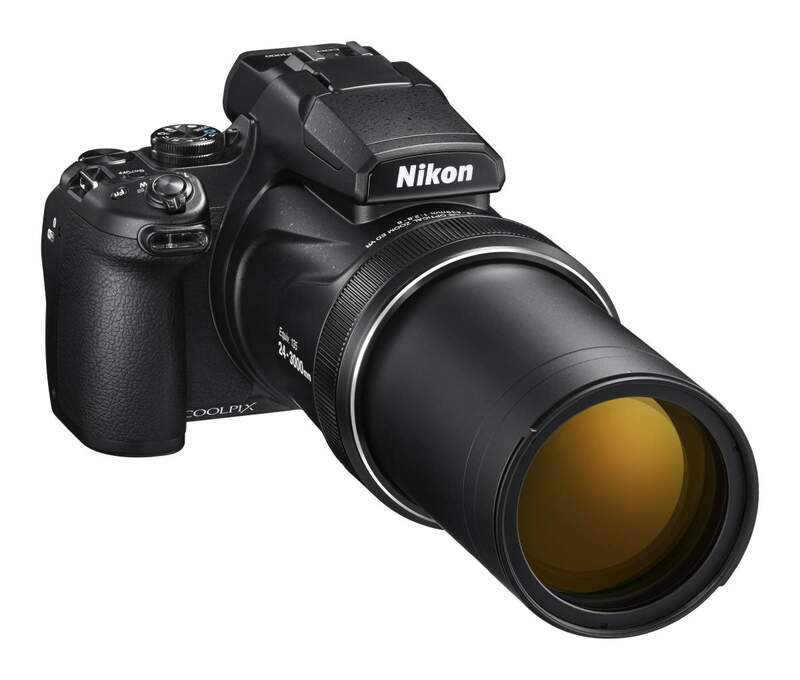 With a focal length equivalent of 24-3,000mm in 35mm, the P1000 is more than well-equipped to capture any subject no matter how far it is. 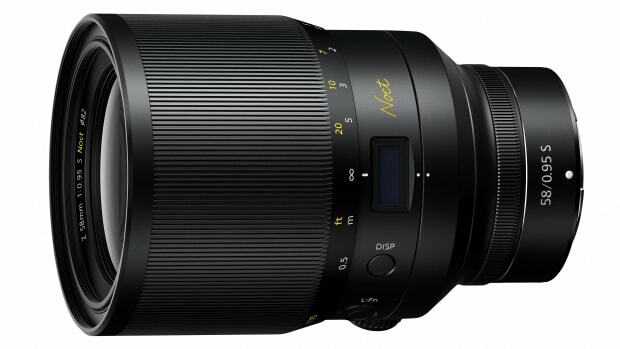 That massive lens is joined by a 16MP sensor that has a Dual Detect Optical Vibration Reduction system for image stabilization, a 3.2" vari-angle LCD, a 0.39-inch 2.36 million dot electronic viewfinder, and 4K capability that&apos;ll let you get those close up shots in full Ultra HD resolution. 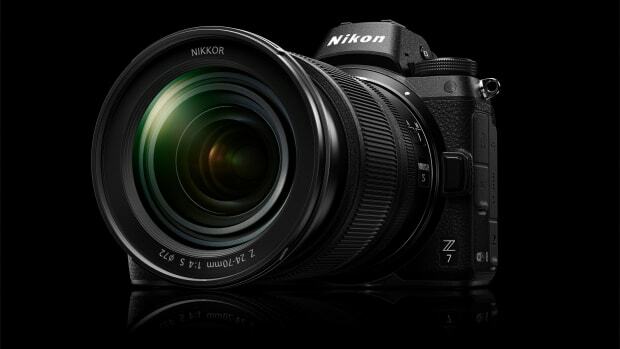 While great for photos, Nikon focused a lot on its video capability with a manual mode that lets you adjust focus and exposure during recording, HDMI port for external monitor connectivity, a microphone jack, hot-shoe, a smoth control ring for accurately adjusting things like focus or exposure, and a Snapback zoom function that quickly zooms out when pressed and zooms back in when released. 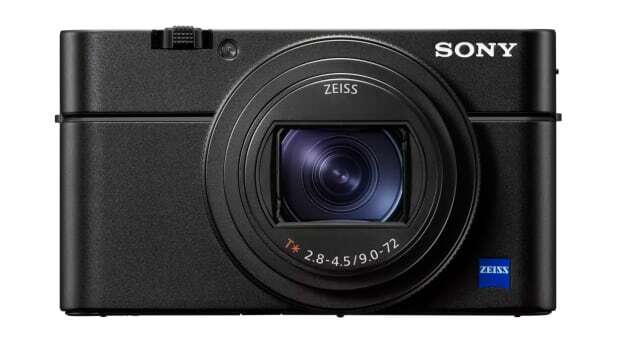 The acclaimed point-and-shoot gets a BIG upgrade.